Most of us who have heard about CBD would also have heard the term isolate. Like any other plant extract, in the case of CBD you have many forms like isolates, tinctures and even topical salves. It’s up to you to choose the one which suits your needs. 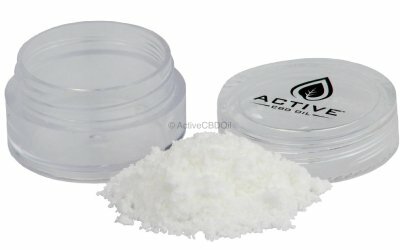 CBD isolates are one of the most preferred forms os administering CBD. 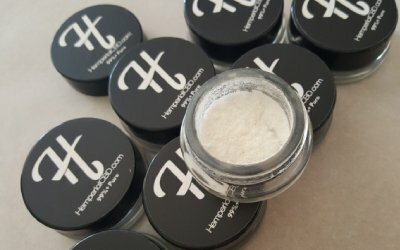 A crystalline CBD isolate is said to be the most potent form of CBD available. It is 99.9% pure and is left after removing THC, terpenes, chlorophyll and even oil from the plant. The isolate is a tasteless, odorless white powder at room temperature which can be vaporized or ingested orally. An isolate provides an easy to measure means of ingesting cannabidiol. 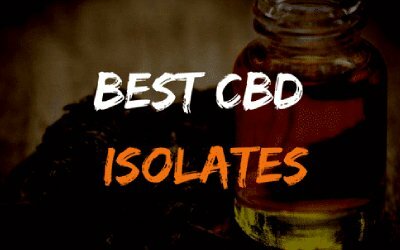 Isolates are a low-cost way to consume CBD and enjoy the benefits of CBD to the maximum. Due to the isolate’s high potency and tastelessness, it is popular among users who wish to have an immediate effect or those who dislike the hemp flavor associated with oils. It contains less THC than oil. Since it is marked as ‘99% pure’ removing all cannabis compound reduces the potential therapeutic benefits that a whole plant offers. Bluebird Botanicals is a world-leading manufacturer of high-quality Hemp Extracts and CBD oil. They have one of the industry’s leading quality control systems. They were awarded the #1 Hemp-CBD company at the 2016 Cannabis Awards. Completely natural and derived from industrial hemp. It is third-party tested for CBD potency, solvents, heavy metals, and pesticides. One of the top online CBD stores, Hemperial offers you CBD products you can trust which are of high-quality and premium. 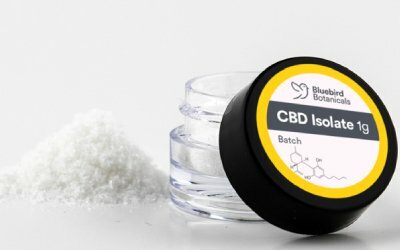 They have a whole range of CBD products with this isolate being one of their best sellers. Contains 99+% Pure Hemp CBD Isolate Powder, Made from NON-GMO, PESTICIDE FREE, CO2 Extracted Industrial Hemp Oil. It is one of their most popular products and contains no THC. 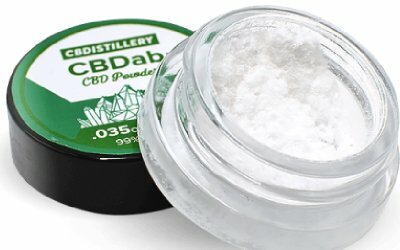 CBDistillery is a company delivers the best CBD products to its customers. This Colorado-based utilizes strict specifications and qualifications for all hemp plants. The hemp products are consistently tested and have to meet the highest standards before it reaches the customer. The third party tested with results published on the site. This is 99+% Pure CBD Isolate which is derived entirely from Industrial Hemp Oil extracted from the mature stalks and stems of the plant. Discover CBD, is the largest chain of CBD based stores in the United States. It was founded by a medical doctor, who is a marijuana and hemp specialist, who has a firm belief in the medical benefits of CBD and CBD products. Discover CBD brings the health benefits of CBD to the masses at best quality and at reasonable prices. Third party tested and updated on the site. CBD isolate works great for some with the potency it offers. Yet others will benefit from full-spectrum CBD. Whatever your choice, the above sites are the best.